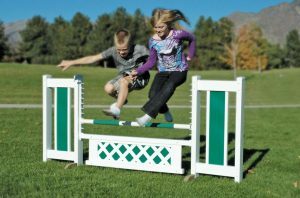 Kid Jump Assemblies come complete with everything you see in the photo. 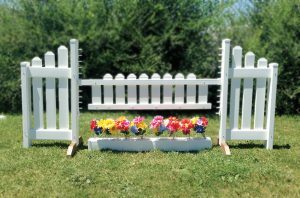 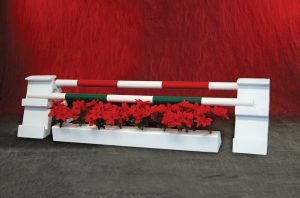 Customize by choosing colors, mini soft poles, flowers. 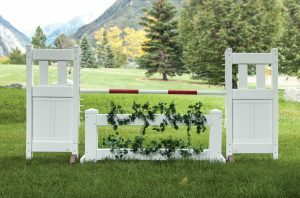 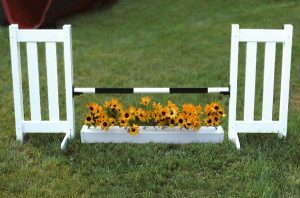 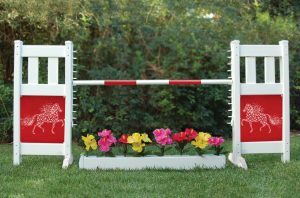 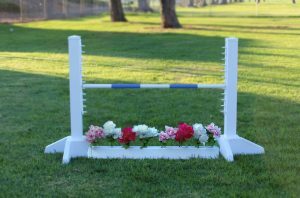 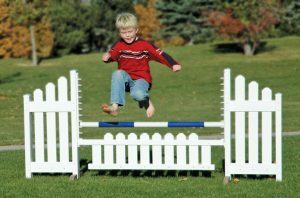 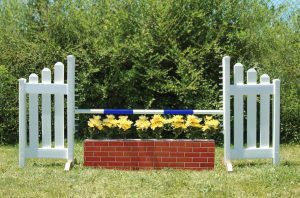 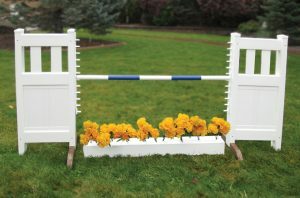 Add graphic panels to your solid mini jump standards for an additional $65.